Looking for a convenient, professional space to hold your next meeting? 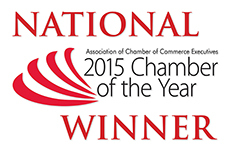 The Chamber office has meeting spaces that will meet your needs. 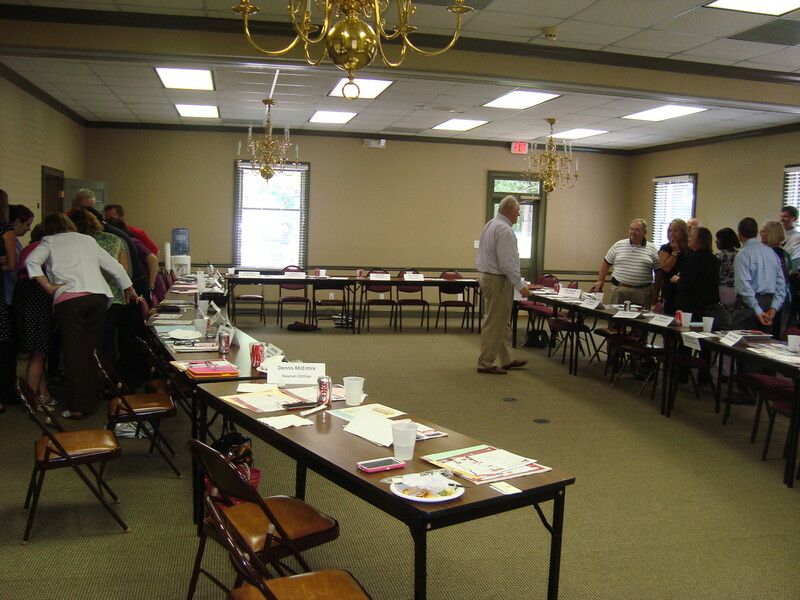 Newnan-Coweta Chamber Conference Room Rentals are available for rent seven days a week, 7 am to 10 pm, subject to scheduling availability. We also offer a convenient kitchen nook and a spacious reception area. Whether you’re a corporate group of 50 or a planning team of six, we have a space that will work for you. 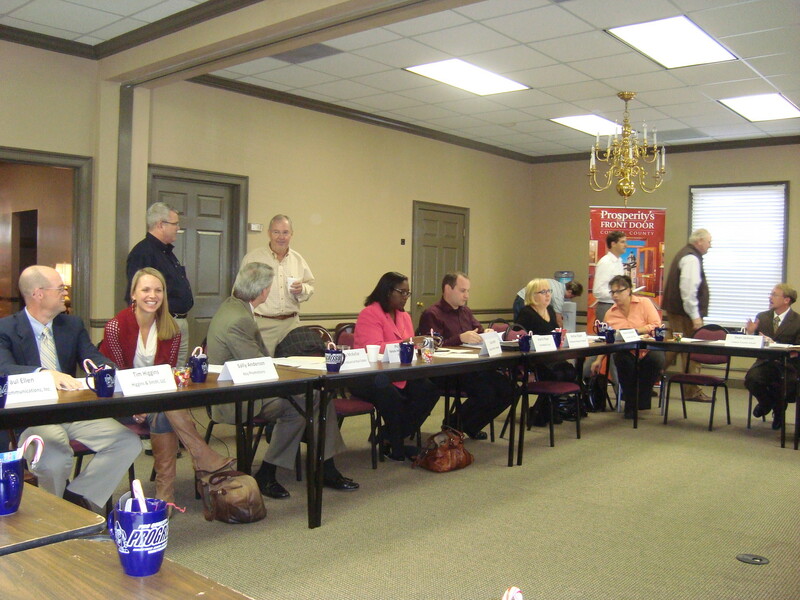 As a member benefit, The Chamber offers meeting room rental space based on availability for members in good standing. Click below for the meeting room policy, rules, and reservation form. For questions, to check availability or to submit a reservation form, please email info@newnancowetachamber.org or call 770.253.2270. Someone will contact you.